Had to happen didn't it? Only one place we could go and that was @MinifigsMe‌ Towers. I think they are lovely. Want one. Need one. At least one. *When raffle and totalizer fun returns then MAYBE there will be one with a beard. Not Wakefield bushy though, it's getting warmer after all! 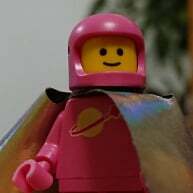 I really NEED one of those minifigs. I love them. Beyond that they will be as shown in the first post to produce an affordable product. Details of the exclusives will be announced soon. 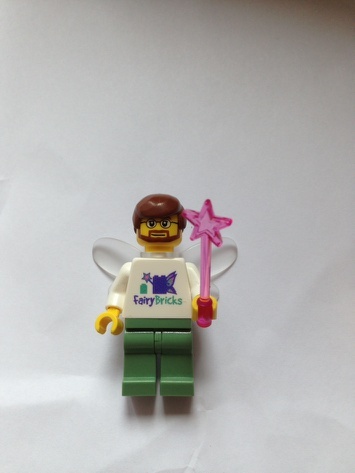 If you thought demand was high for #41999 wait till the first 'Hairy Fairy' limited edition becomes available. Yay for internal pressure! (Although you can get laxatives for that). So here they are. Changes have been made to make things affordable for everyone and the limited first run are available at £5 each and boy hair is available. £1 postage in the UK and £2.50 Rest Of The World should cover you for threw of them. You can put me on the list too! The wings and wand will have to be added from your own collection if you're that way inclined :) We wanted something affordable for everyone and they just bumped it to much. Dust your Pet Shop, Kev - it's covered! You're not wrong @Matthew‌ just to many things to do lately! Ordered mine as well. Thanks Kev! Who thinks we could have a bit of a chuckle if one of the Limited ones was live auctioned here? Do you need supplies first ...? How about an old fashioned raffle? The sneak preview looks hilarious. 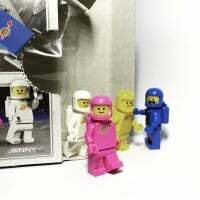 Received my minifigs today, thank you Sir. There will be 4 "Exclusives" One will be a prize in the big raffle, one will be auctioned here. The other two I'm not sure yet. 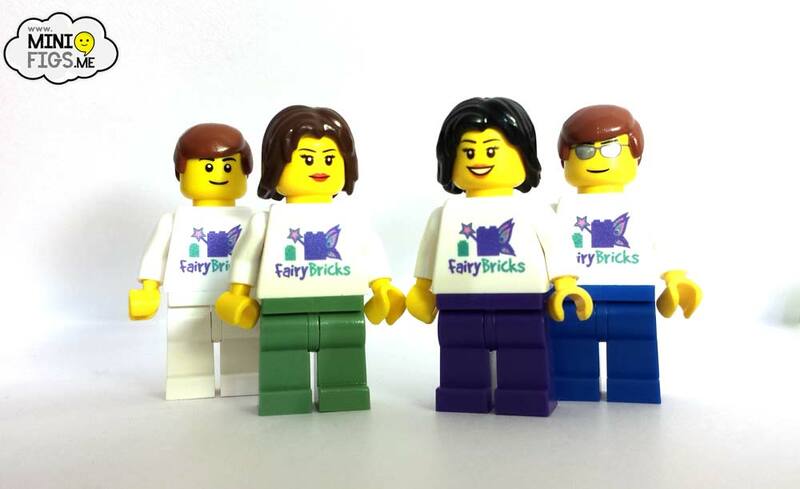 Might start a Fairy Bricks vault ;) So you could win one but if you want to be certain then the auction could be the only way. As for the way the forum will handle it, it just will. Fun will be the most important thing without getting buried in the how's and why's. Also received my minifigs today. 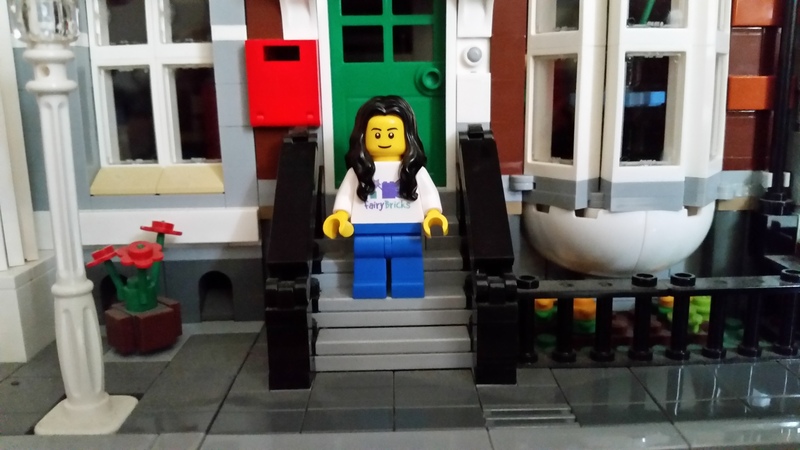 Many thanks @SirKevbags‌ and to @MinifigsMe‌ as well. They are lovely. Pleased to hear they are arriving. Apologies to those who have sent pm's today, I'll reply to those tomorrow. @SirKevbags‌ could you put one aside for me for collection at YORBRIX? could do with a Hairy Fairy in the mosh pit! @pricey73‌ Will do mate. I think I'm getting a bit old to be in there though!